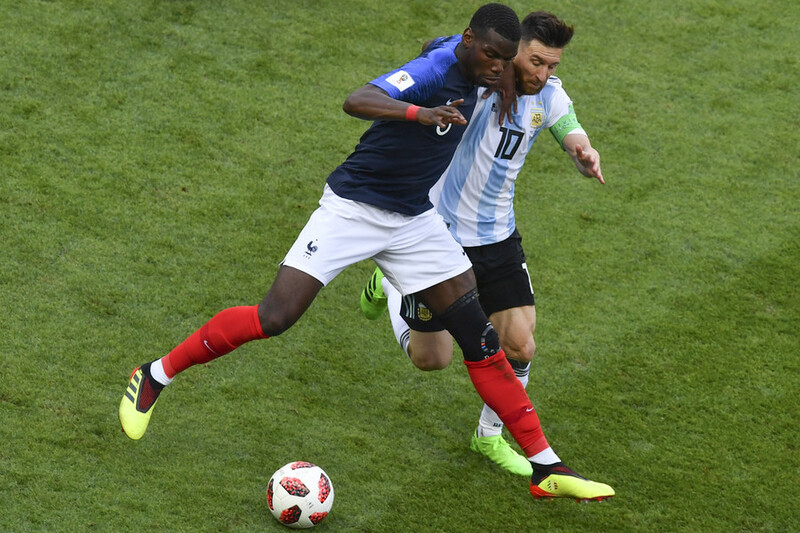 French midfielder Paul Pogba gave a rousing speech to his teammates before their World Cup last 16 game against Argentina, in which he told them to “kill” the opposition and “not give a s***” about Lionel Messi. France faced Argentina in the World Cup last 16 in Kazan, winning 4-3 in a thrilling game in which they came from 2-1 down to book a spot in the quarter-final. 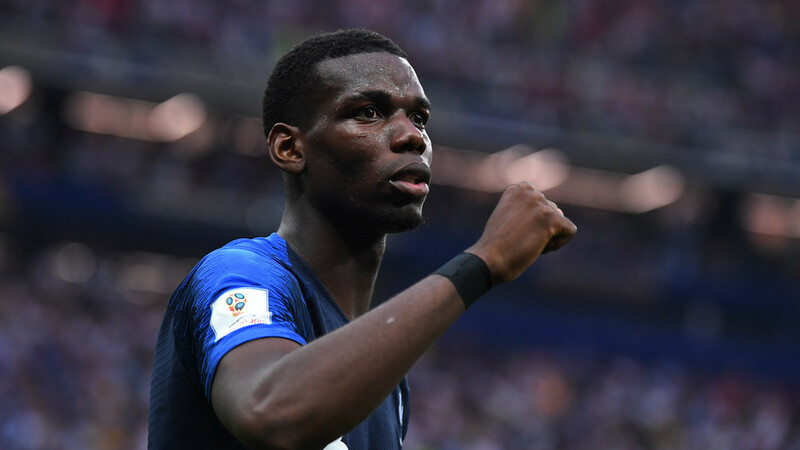 Les Bleus went on to win the World Cup in Moscow on Sunday, and a TF1 documentary titled ‘The Blues, the heart of their Russian epic’ has now revealed the details of their campaign - including a stirring team talk given by midfielder Pogba ahead of the Argentina game. He then implored his teammates “not to give a s***” about Barcelona star Messi, who was captaining the Argentina team. "I want everyone. Today, we run ourselves to death out on the pitch. No one lets anyone else down. No one drops off. On the pitch, we're all together. Good guys and warriors. Soldiers. We're going to kill them today, these Argentines. Messi or no Messi, we don't give a s***. "We're coming to win the f***ing World Cup. We have to get through this to do that. Come on boys!" France won the game thanks to a penalty from Antoine Griezmann, a stunning strike from defender Benjamin Pavard, and two goals from teenage star Kylian Mbappe. Messi did provide the assist for his team’s third goal late in the game, but was largely subdued throughout the match – symbolical of his disappointing World Cup. Pogba and France went on to win the World Cup in Moscow on Sunday, beating Croatia 4-2 to claim their second ever title, following their first on home soil in 1998. The Manchester United midfielder scored his team’s third goal in that game, and was at the heart of Les Bleus’ World Cup campaign, starting six of France’s seven games. 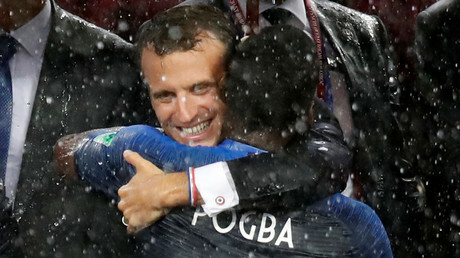 He also led the team’s celebrations after the final, storming a post-match press conference with manager Didier Deschamps, and being seen performing the ‘dab’ dance move with French President Emmanuel Macron at a welcome reception at the Elysee Palace in Paris.